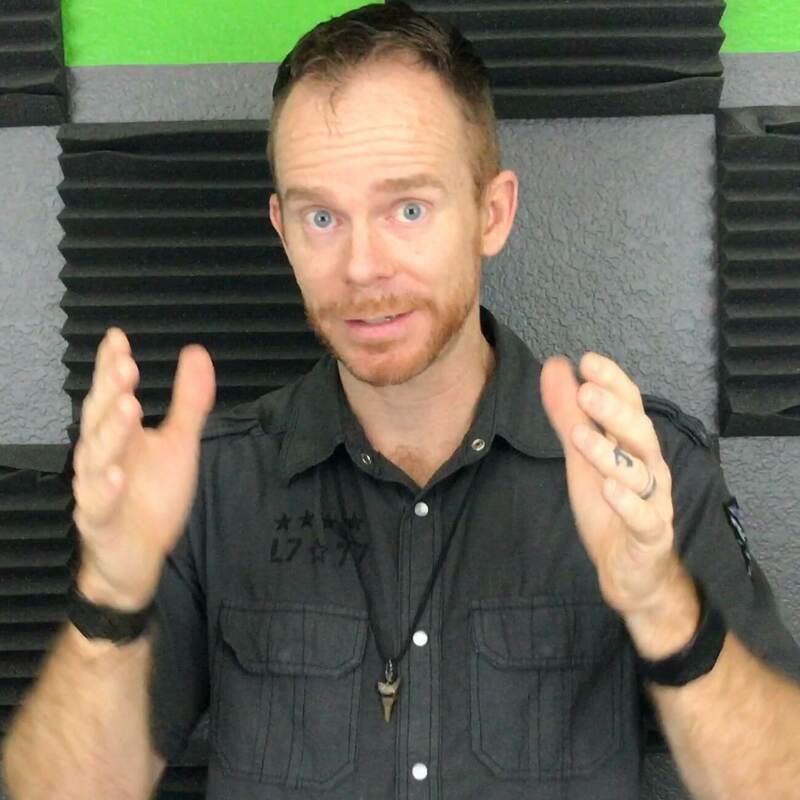 So, your product has been delivered by your supplier, you’ve got the product description and listing set, and you’re ready to ship your product off to Amazon FBA. What steps do you need to take to ship products to Amazon FBA, and what tools can you use to make the process easier? When you make the copy, be sure to have the option reading “I want Amazon to ship and provide customer service for my items if they sell” checked. This will create an FBA listing. Now, why not just create a new listing that’s an exact duplicate of the original, with a new UPC code, and sold FBA? Having both the FBA and FBM versions of the product listed under the same ASIN will save you time and hassle and help with your product’s search ranking. Every customer will land on the same listing, instead of being directed to two separate listings. From that one listing, customers will have the option to choose FBA or FBM. Additionally, you won't have to get new reviews on the separate listing. When FBM and FBA shipping options are attached to the same ASIN, the reviews cover both. Something else to keep in mind: you can charge more for FBA products. It’s expected, and the higher price will help cover FBA fees. If you want just an FBA listing, without an FBM listing, you don’t need to copy your listing. All you have to do is select “Change to Fulfilled by Amazon” on the same dropdown menu. On the next page, you’ll be asked whether you want to use your own barcodes, or have Amazon provide the barcodes. I always go with Amazon’s barcodes, for convenience. Next, you’ll be asked if you want to create a new shipping plan or add to an existing one. If you’ve never sent a product before, you’ll need to create a new shipping plan. For packing type, you should select “individual products" or "case-packed products” which applies when you are sending large quantities of products in boxes called cases. Click “Continue to shipping plan.” Next, you’ll be asked how many units you want to send. Here, you can also change your shipment name, which I recommend. Click “Rename” in the top left corner and change the name Amazon auto-generated to something more helpful for your own inventory system. I usually use the date, the quantity, and the product name. Amazon will then ask you for labeling. Every item sent to Amazon FBA needs to be labeled. You could print off labels and label each product by hand or, you could have Amazon do it for you. It costs $0.20 per item to have Amazon do it for you and saves you time, a commodity you cannot get a refund on. For 25 items, you pay a grand total of $5 to have Amazon do the labeling. Just click the dropdown and select “Amazon” under the “Who labels?” column. Keep in mind, this means it will take a few more days for your product to be ready in Amazon's warehouse, since someone has to affix each of those labels. Sometimes the Amazon employees will put the label right over your logo, so I recommend you put a hand written note in the box that says, "Please do not put the labels over our logo." Next, you’ll see a list of all the approved shipments. Click “Work on shipment” for the first package you want to send. Now, you can pick a carrier. At the time of this writing, Fedex and UPS are both Amazon-preferred carriers which means you will save a lot of money going with them. Unless you’ve got a massive shipment, you’ll most likely want to select “Small parcel delivery” here. Next, you’ll input the weight and dimensions of your box. It’s a good strategy to round up, just to be absolutely sure you don’t underpay for shipping. If you underpay, Amazon will send your shipment back, and you’ll have a hassle reprinting shipping labels and sending it back in. Once you press “confirm,” Amazon will calculate the shipping cost for you. Click the checkmark to agree with Amazon’s terms and conditions, then click “Accept charges to pay the shipping. Now, you can print the labels Amazon provided, stick them on the box, and send the package on its way to Amazon’s FBA center. Now, let me show you a few practical tools to help you with the shipping process. 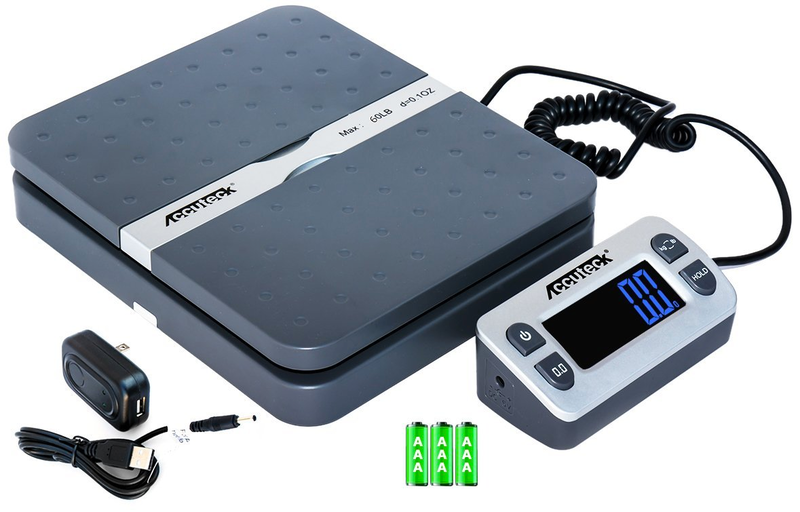 I found this scale on eBay for around $25, and it’s perfect for weighing products and packages. My favorite feature? The display is separate from the body of the scale, so if you put a large box on the scale, it won’t cover the screen. This scale makes weighing large boxes much easier. 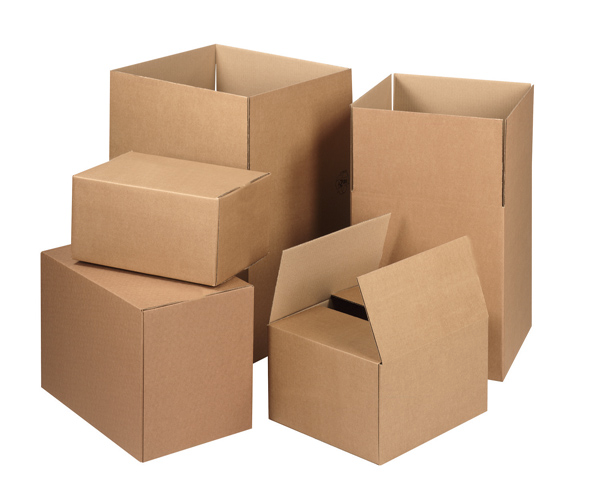 If you’re using a box slightly bigger than the product you’re shipping, you can use these to fill the extra space. 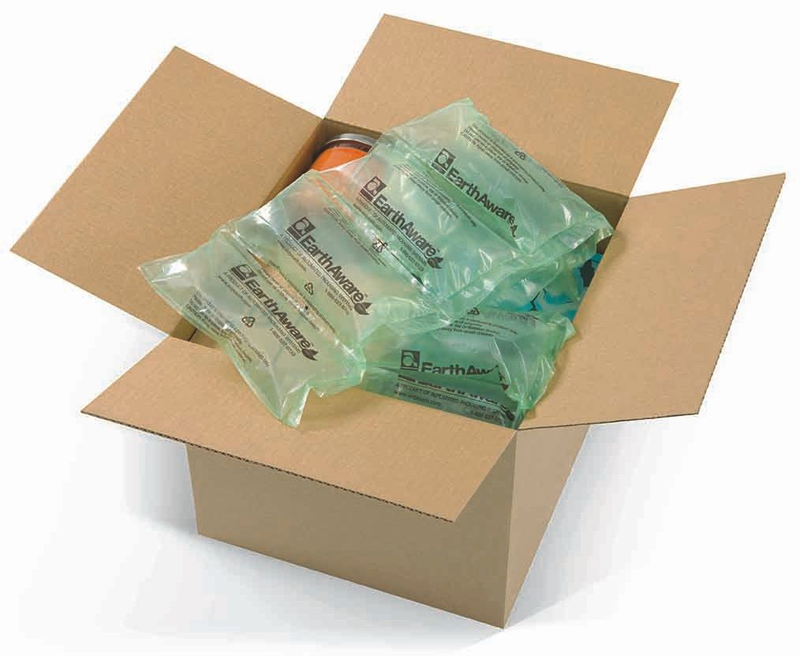 These fill the extra space quickly and keep your product cushioned and protected. Packing your product safely is vital, because you never know what a box might go through in the hands of a UPS employee. Accidents happen. Bubble wrap is great for filling smaller empty spaces inside boxes. 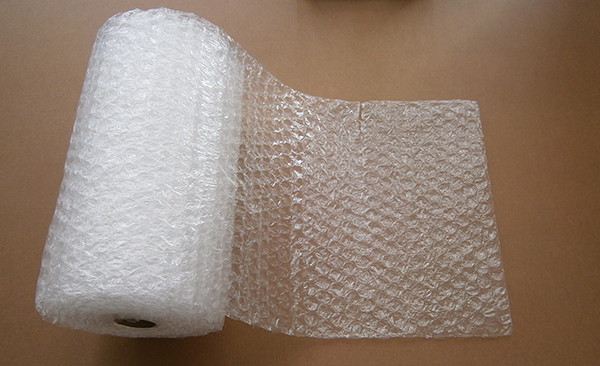 You can scrunch bubble wrap up and pack it tightly to cushion and protect products. Packaging tape is an essential, but there’s a trick for saving money. 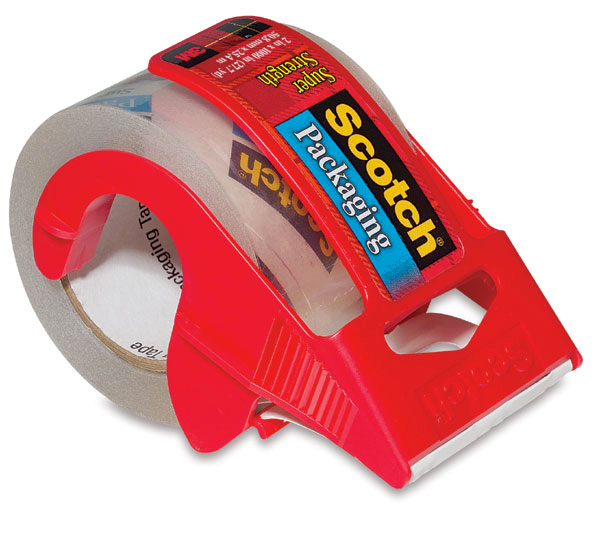 Buy one roll of tape with the dispenser, then buy a pack of 25 or 50 tape roll replacements for cheap. When the tape runs out, just stick a new roll onto the dispenser. The most obvious but most important packing supply is a box. Amazon requires FBA shipments to be package in boxes, not plastic packages or envelopes. If you decide to sell your product FBA, keep these tips and instructions in mind. 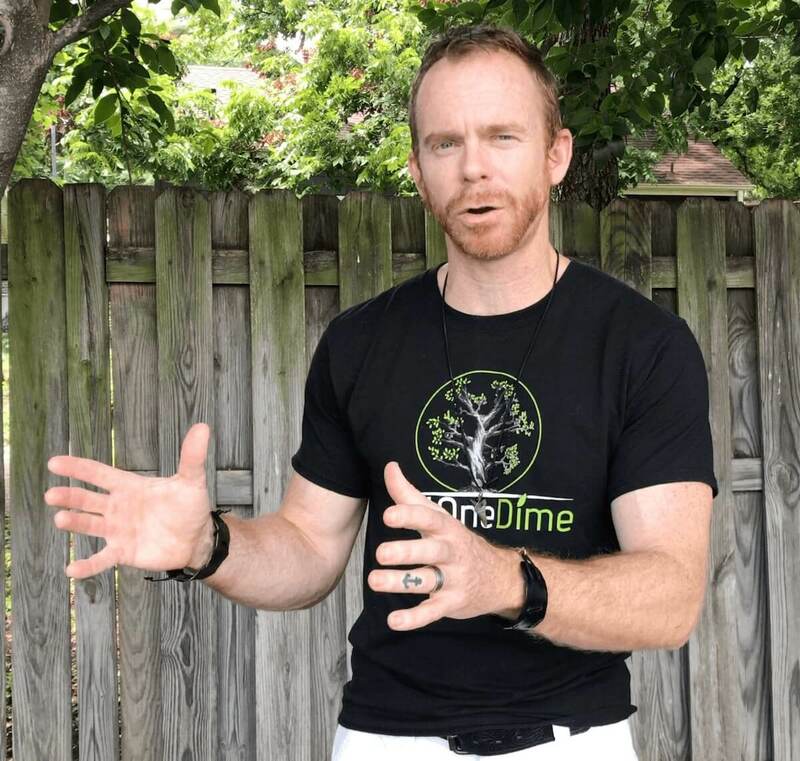 There are always ways to save time and money , and to streamline the process so you can ship products to Amazon FBA hassle-free. As your Amazon business expands, I highly recommend you have your supplier print the FNSKU labels onto your retail packaging. You will see this label when you are preparing your shipment. It's the same label that you or Amazon would have otherwise attached to every one of your products going into Amazon's warehouse. This not only looks the most clean and professional, but it saves you time and ultimately money. Most Chinese suppliers and freight forwarders do not have a working relationship or partnership with Amazon's preferred carriers which means if your products do not arrive within the one hour window of time given to be at Amazon's dock, you products will have to wait two weeks up to a full month before Amazon will allow them to schedule another slot to deliver your products. You do not have to physically see your product before it goes into Amazon's warehouse. It is less costly and far faster to have a product inspection conducted. Our team will deliver you a 25+ page report with images and noticing imperfections all the way down to smudges and hairs on your product to ensure it is ready to go. I highly recommend you work with a freight forwarder who works with Amazon preferrer partners only. Our bilingual sourcing and shipping office in China and the US can help you with this as well.